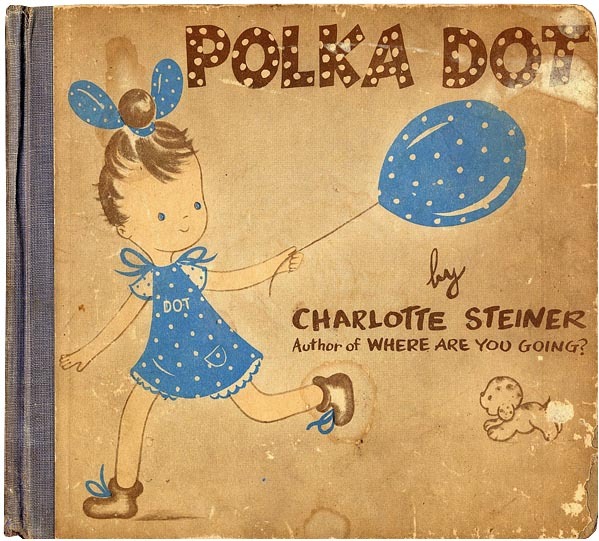 The first edition of Polka Dot by Charlotte Steiner, published in 1947. 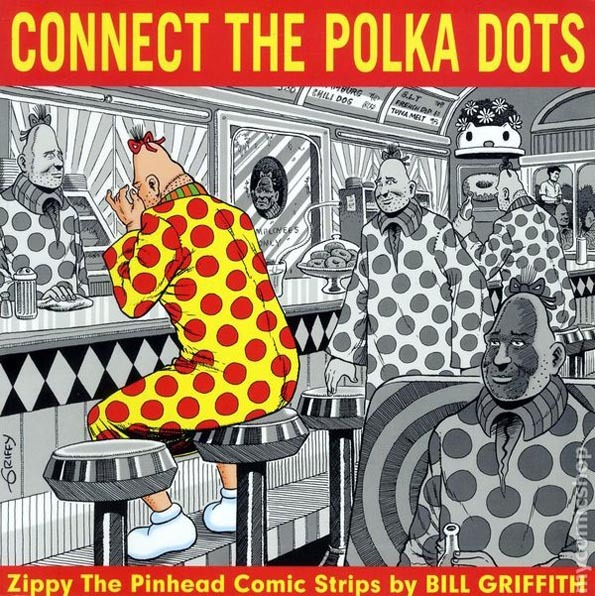 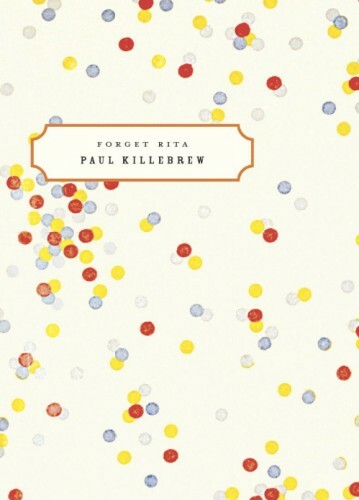 And nothing says polka dots more than Bill Griffith's familiar pop culture icon Zippy the pinhead, who returns in this 2006 edition, Connect the Polka Dots. 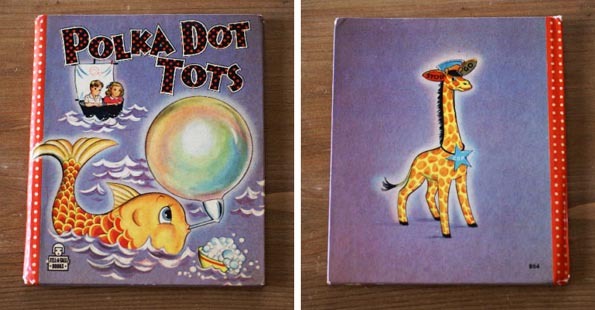 Polka Dot Tots by Nina Belle Lieberman and illustrated by Elizabeth Tedder. 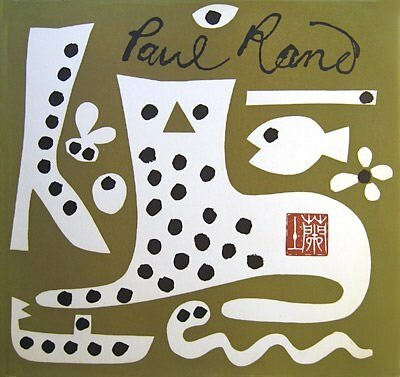 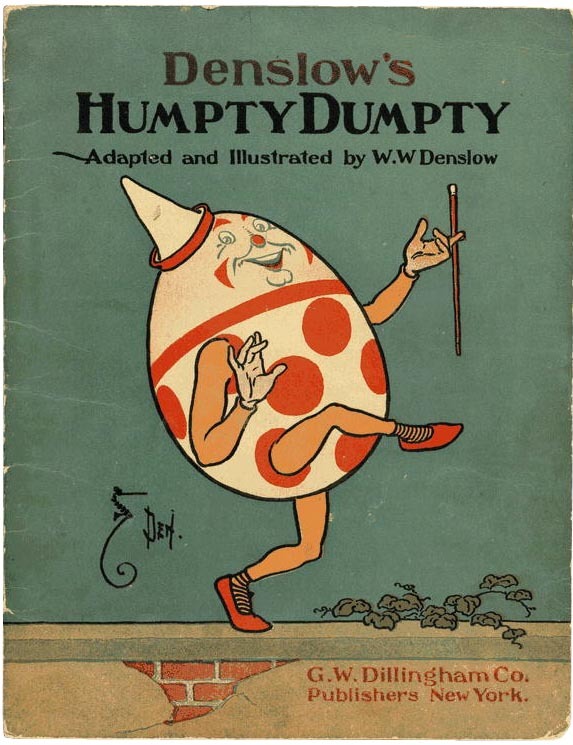 This first edition was published in 1946 by Whitman Publishing. 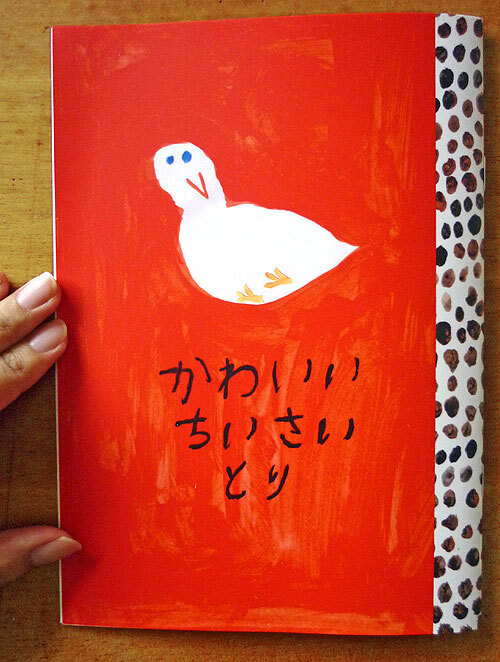 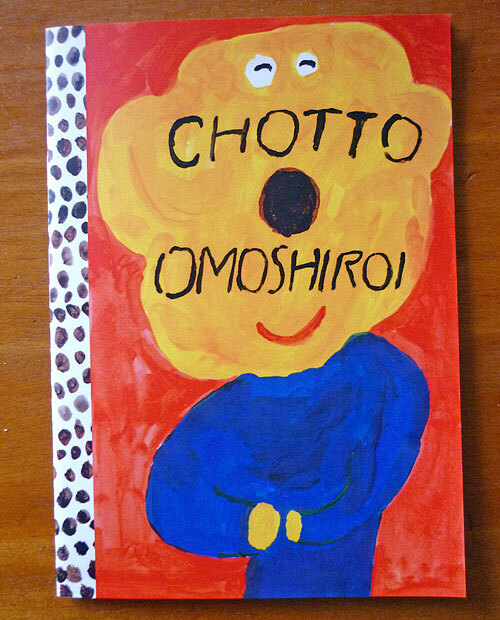 Spot specialist Mogu Takahashi charms us with her zine Chotto Omoshiroi from Pikabooks via Booooooom.